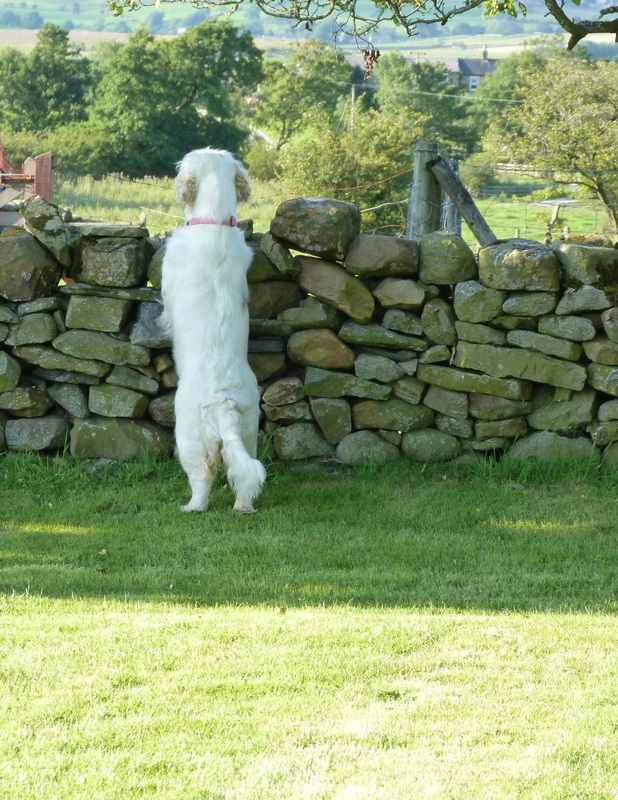 A Breed Health Plan has been developed to provide information on the current health status of the Clumber Spaniel and guidance /recommendations on breeding practice to assist with improvement on health issues. It has been produced by the Club’s Health & Welfare Sub Committee and is approved by the Committees of the Clumber Spaniel Club and the Working Clumber Spaniel Society. The Breed Health Plan will be reviewed annually.